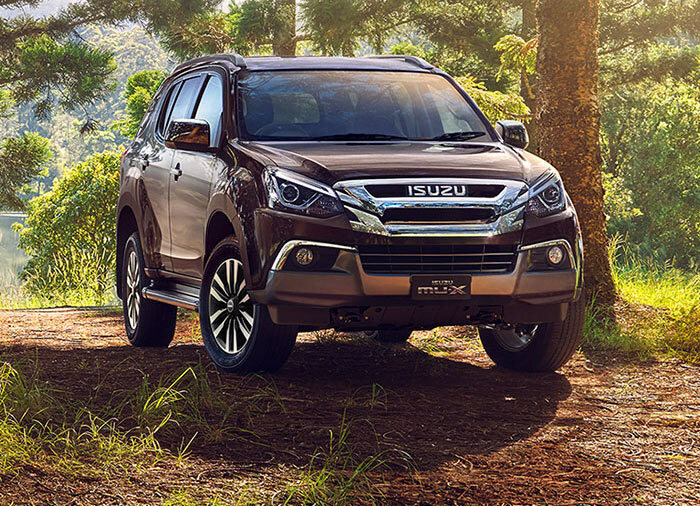 The ISUZU mu-X has been gathering a lot of momentum in the Indian SUV market and is gradually becoming a preferred choice for many Indian families, thanks to its sheer space and comfort it offers. 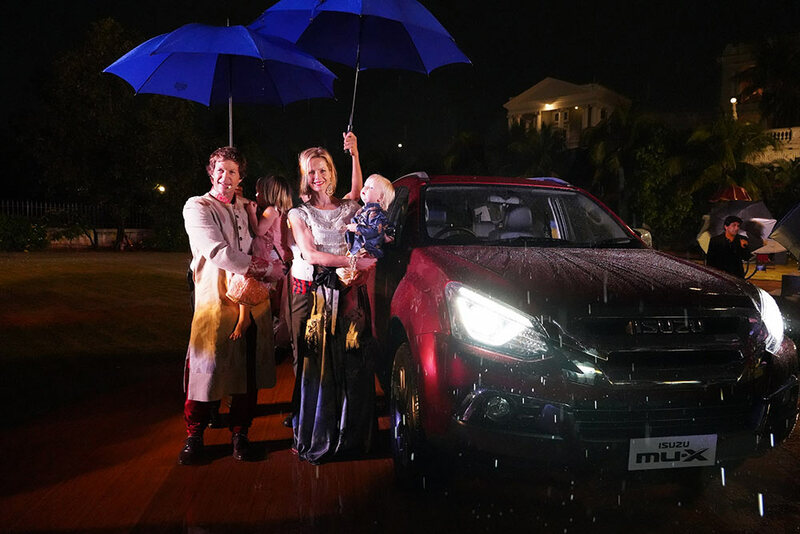 Today with the all new mu-X, we have upped the ante in our offering to the Indian SUV enthusiasts and changing lifestyle of Indian families, who seek ‘more’ from us. The new mu-X is a perfect answer to those who will appreciate the capability and value it offers. I strongly believe the new mu-X will go on to win many more hearts in India. 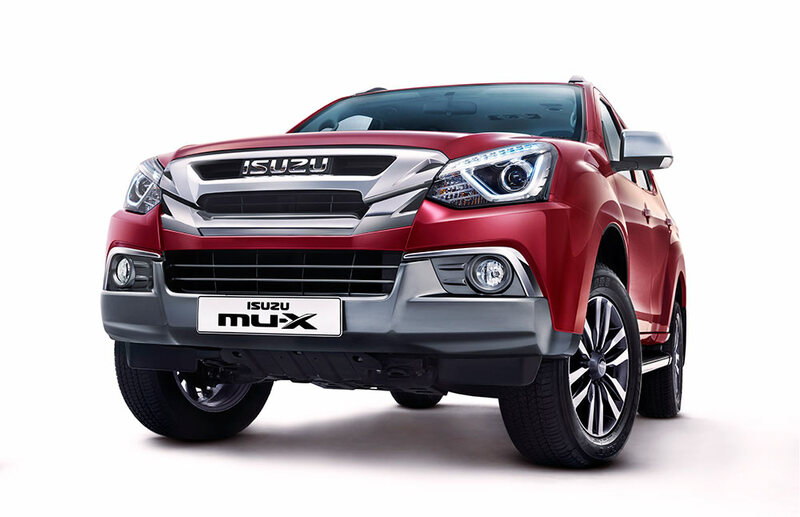 The new ISUZU mu-X is available at an attractive price of Rs 26,26,842/- for the 4×2 variant. The 4×4 variant is available at a price of Rs 28,22,959/- (ex-showroom, Hyderabad) A key aspect of the mu-X is the 3rd row seating which allows adults to have a comfortable seating with ample leg room and foot-well. Another key aspect is the fully folding second row seat with a one-touch fold-and-tumble feature with maximum ingress space. The full size 7-seater SUV has been designed to provide the best-in-class space inside the vehicle, one of the unique features of the mu-X. Along with space, the mu-X sports other creature comforts, along with superior options for entertainment. All this and much more make the new mu-X truly desirable in the premium full size 7-seater SUV segment. The concept of All Muscle. All Heart. The world of SUVs is a world of duality; a duality that is characterised by a divergence between what the SUV buyer wants as an individual – style, power and a dominating road presence versus what the buyer’s family seeks from the SUV – spaciousness and comfort. The Indian SUV buyer faces this compromise more often than the SUV buyer anywhere else in the world, and often times has to choose one over the other. 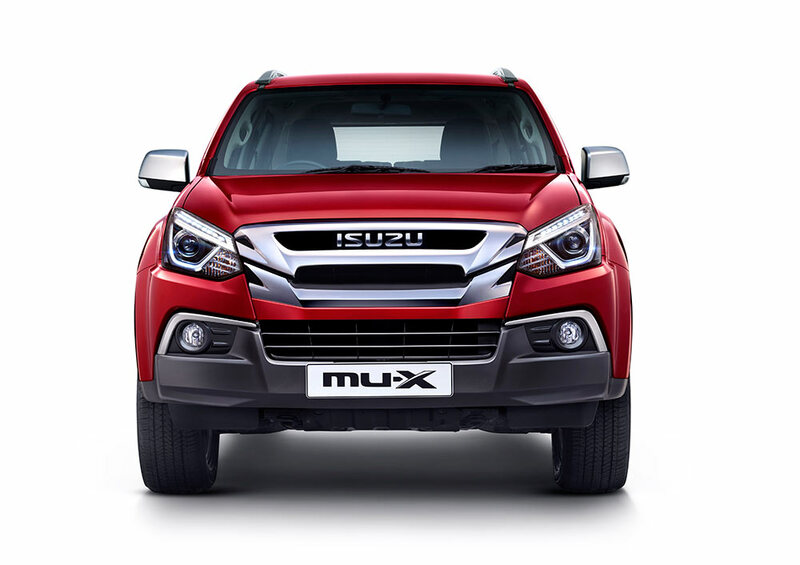 With the ISUZU mu-X, this compromise will be a thing of the past. 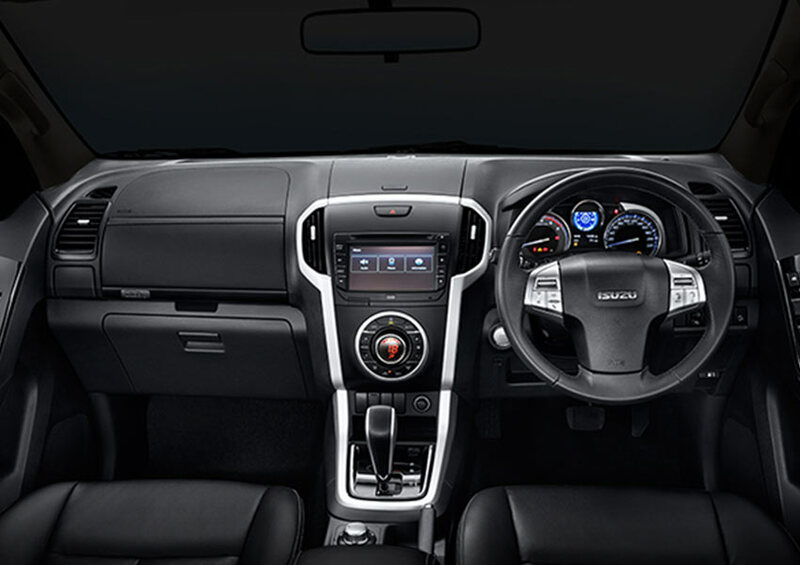 The ISUZU mu-X has been designed to offer the best of both worlds. It is equal parts Muscle – for the individual’s needs and equal parts Heart – for the family’s needs. All Muscle, for the aggressive muscular design, the tough tank-like build, the legendary ISUZU engine for superior performance and an exceptional off-roading capability; All Heart, for the best-in-class interior space, including that in the 3rd row, excellent ride comfort and stability, and a host of active and passive safety systems. 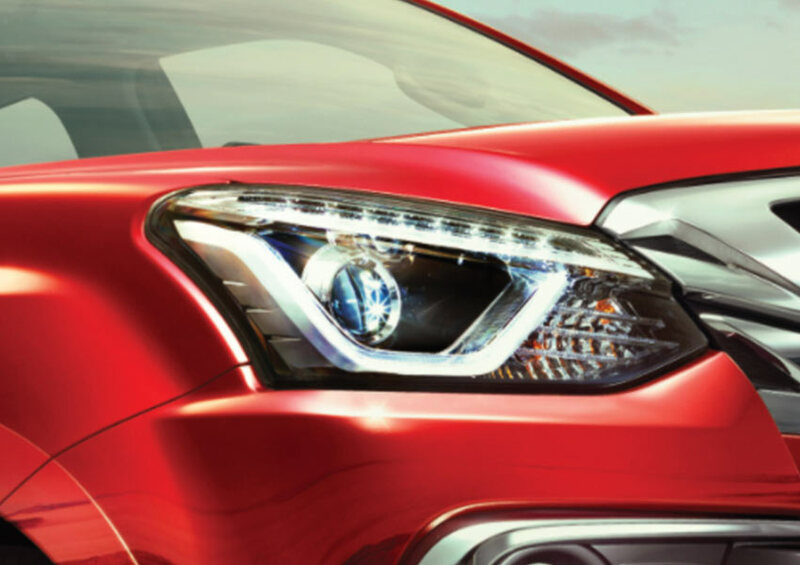 A true icon of Japanese automotive engineering, ISUZU is bolstered by a legacy that spans over a hundred years. With operations in 25 countries, it is a true global brand that is coveted in over 100 countries worldwide. 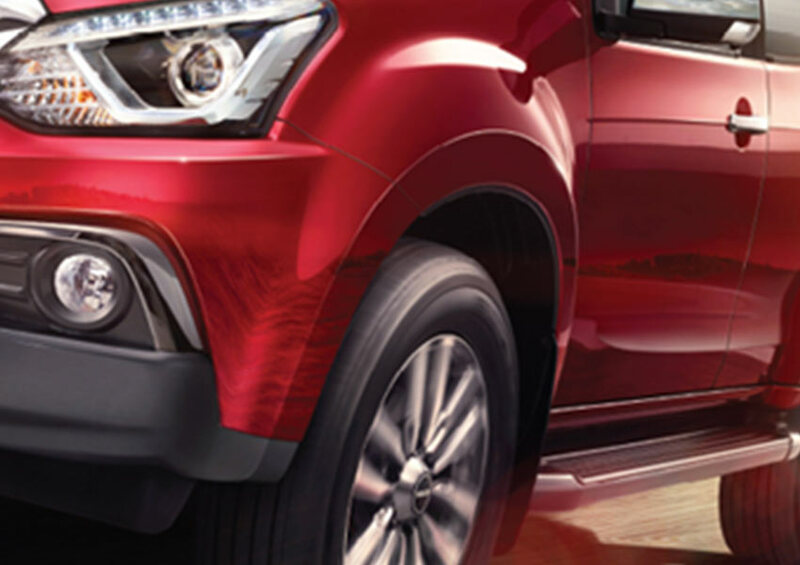 Manufactured with the promise of ‘engineered for life’, today the ISUZU name is synonymous with reliability, durability and long lasting vehicles. 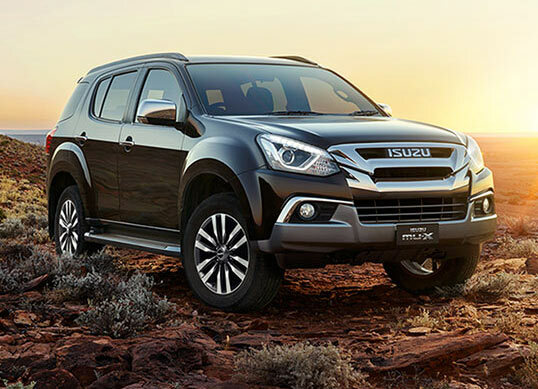 Renowned for their fuel efficiency, ISUZU vehicles are also powerful and adventurous to the core. 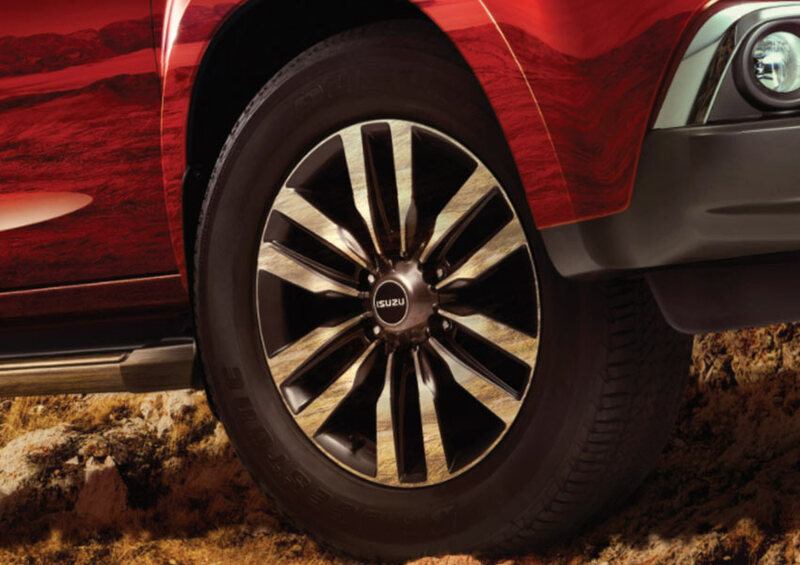 Staying true to this philosophy, ISUZU has grown into a brand that is adored not just by adventure seekers but also by those who believe in superior automotive engineering and unmatched style in their vehicles.